The attractive look and black finish is the key thing that tempted me to buy the product. 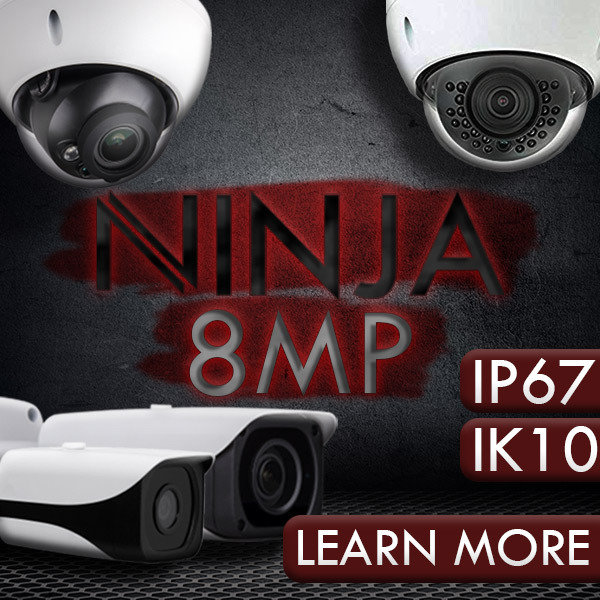 And I must say it does not only looks good performs even better.The dome security cameras capture 4mp resolution footage and transmit that footage to the NVR via the included RJ45 cable and UbiquitiNanostaions. With the UbiquitiNanostaion LocoM5’s one can use these 5GHz 150+ Mbps Wireless CPEs to transmit Wireless Video and data from IP cameras to 15km away when used in pairs. The kit also comes with free monitoring software so I can monitor my surveillance footage from anywhere. It has also got distinctive features like face detection, multiple playback and recording options and so on. 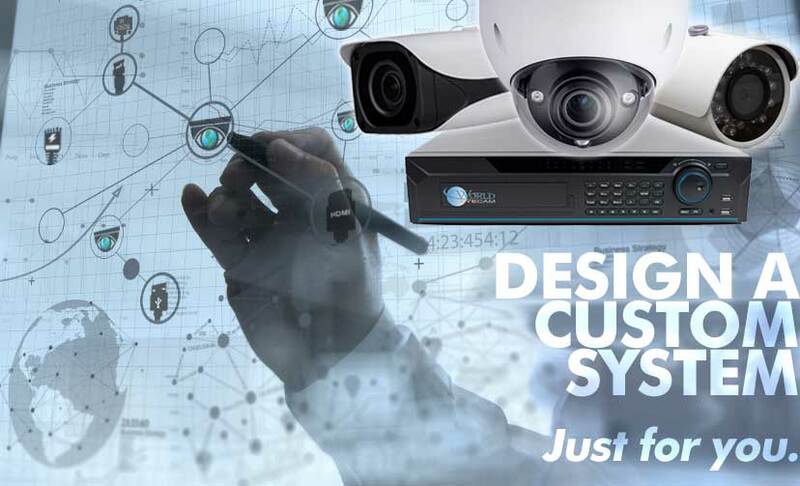 If you are searching for a good surveillance kit in the best price then you have got the right thing. Yes I can well assure that it is the best security camera in this budget. Moreover it not only saves your money on its purchase it also helps in reducing your electricity bills. Thus you get a good savings. It has also got different useful features like simultaneous playback and recording, simultaneous live view etc. I must say I am a happy user of this product and you can also be if you go for it. So, just hurry up!